Celebrating our heritage while creating educational & entrepreneurial opportunities for the future. 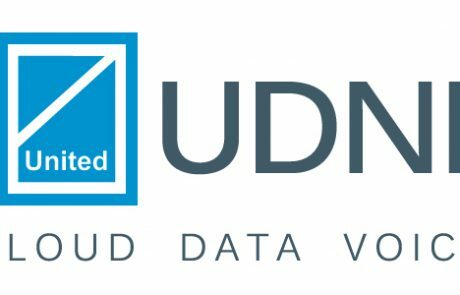 A diverse, action-oriented organization representing local business interests. 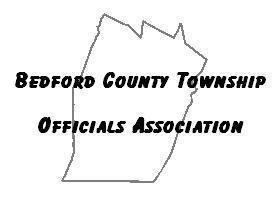 A diverse, action-oriented organization representing the business interests of the Bedford County Pennsylvania region. 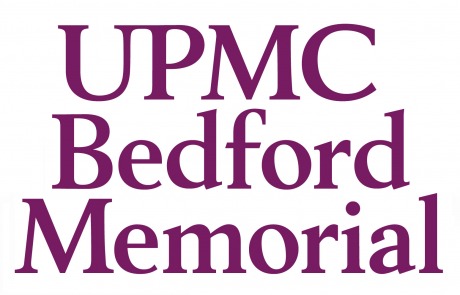 Supporting Bedford County: a wonderful place to live, work, play and prosper. Involving & unifying our members to promote the continuous improvement of the region's business climate. 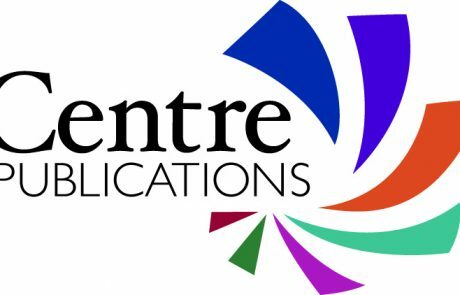 Creating opportunities for business networking, education, marketing and savings. 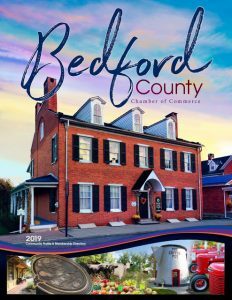 The Bedford County Chamber is a living entity, growing and servicing business, members of the community and people of Bedford County. 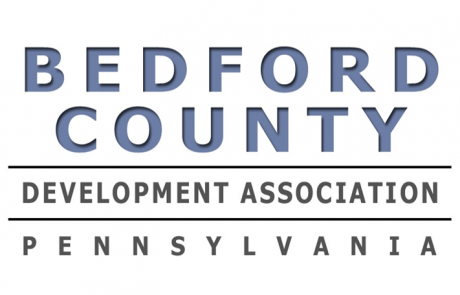 The Bedford County Chamber of Commerce involves and unifies our members to promote continuous improvement of the business climate in our region. 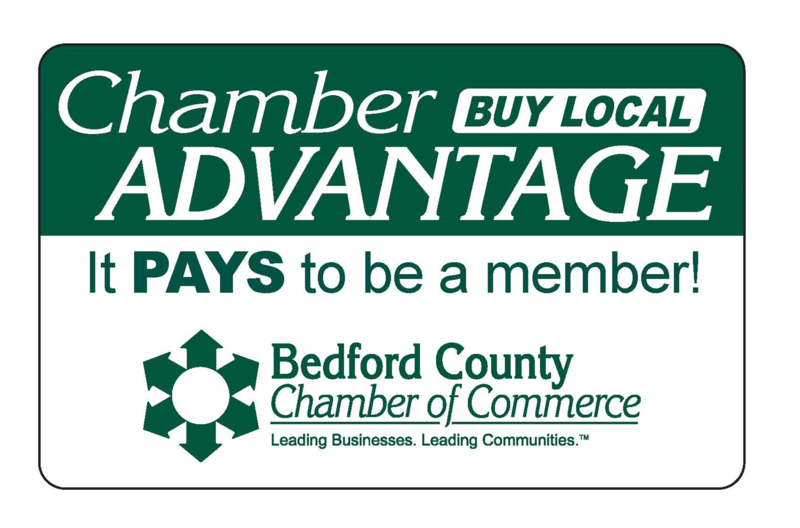 The Chamber is a living entity, growing and servicing business, the community, and the people of Bedford County. 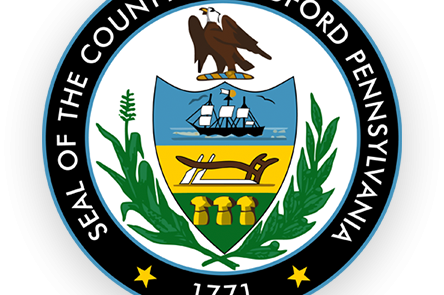 We welcome you to learn more about Bedford County, PA, get involved in Chamber activities, and join us in our efforts to make our home a wonderful place to live, work, play and prosper.